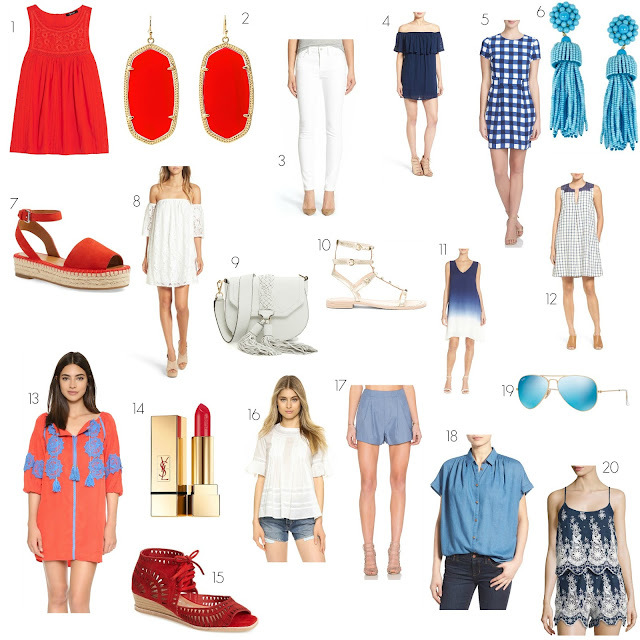 A little inspiration for celebrating Fourth of July in style! Happy Tuesday! #5 is calling my name! Yes! I love that one too! !